nervous breakdown. Thank you. I will keep in touch. Your literature was a great benefit. 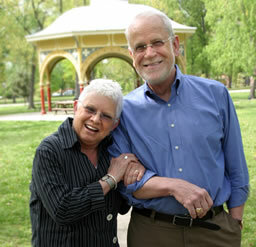 St. Andrew's Resources for Seniors System has been serving seniors and their family caregivers for more than 50 years. St. Andrew's serves the needs of older adults and their families through ownership and management of senior living communities and community services. Through their outreach, St. Andrew's touches the lives of over 8,700 older adults and family caregivers annually. St. Andrew's is a leader in eldercare services with award winning programs both locally, regionally and internationally. Senior Solutions works closely with other organizations dedicated to our older adult population and their family members. Together we make a difference in the lives of our seniors.